Why is Modena the homeland of Balsamic Vinegar? 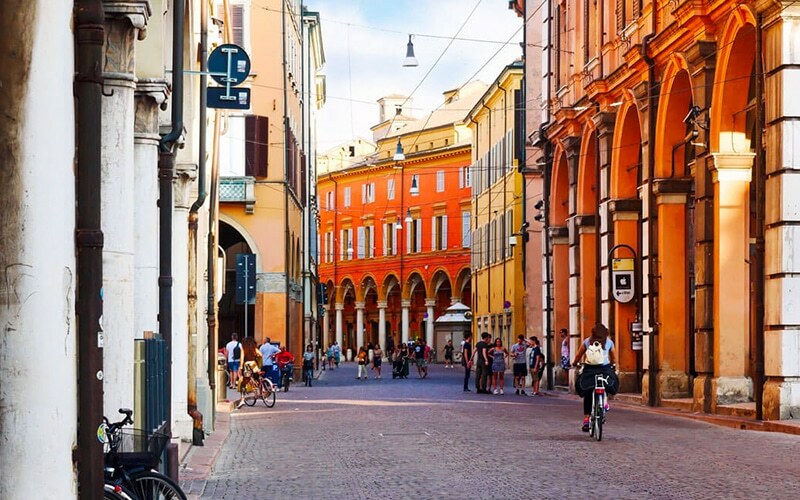 Modena is a Medieval Town in the heart of Emilia Romagna, Italy's agricultural core. With the arrival of the Este family in Modena in 1598, it became a capital of State establishing itself as one of the Italian cities with the most advanced and refined arts. Nowadays, its center stands out for its pastel-colored porticos, its Unesco-protected main square, Piazza Grande and for the main church that dates back to 1184. 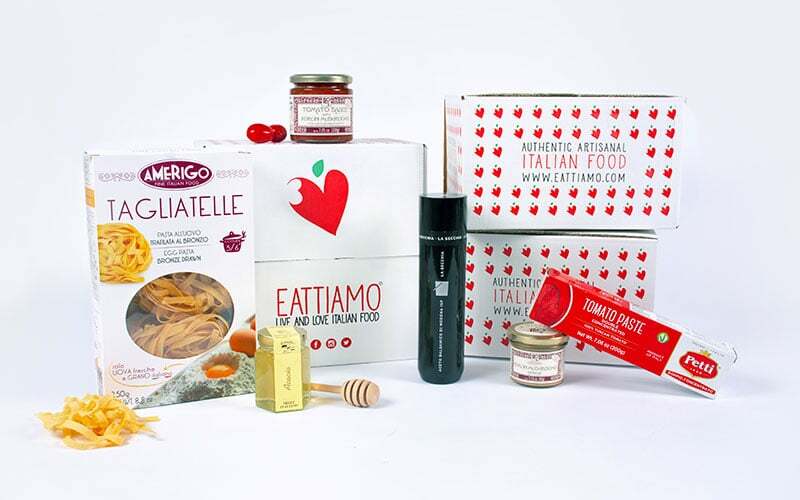 However, what makes Emilia Romagna and Modena famous is its culinary tradition. The region is the birthplace of some of the most representative and precious Italian Delicacies: Parmesan Cheese, Parma Ham, Tortelli and the "Italian Black Gold": Balsamic Vinegar. It's not by chance that Modena is crowded with some of the best Italian Restaurants, among which the 2018 World's Best Restaurant: the Osteria Francescana. Who first invented the Vinegar and how it was produced is shrouded in mystery. Probably, already in the Middle Ages a precursor of the Balsamic Vinegar was made by fermenting grape must in barrels for long periods of time. What is certain is that the first solid traces about it dates back to the end of the 16th Century when Modena became the capital of the Duchy of Modena and Reggio Emilia and the Duke Cesare d‘Este and his family moved to Modena. There they encountered a vinegar that was made primarily in the homes of local residents. Recognizing it as a premium vinegar and the best they had ever tasted, the Duke immediately set up a Vinegar Cellar (in Italian, acetaia) at his residence. Since then, Modena became synonymous with Balsamic Vinegar. However it was only in 1747, that the adjective Balsamic made its first appearance. 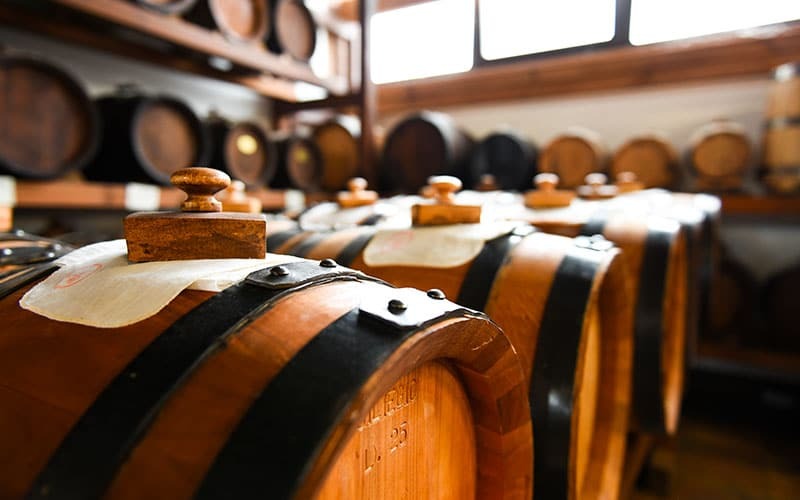 In the registers of the cellars of the Dukes of Este, two kinds of Vinegar were distinguished: half balsamic and refined balsamic, distinctions which correspond to the current Balsamic Vinegar of Modena GPI and Traditional Balsamic Vinegar of Modena PDO. At the end of XVIII century, the Este family was deposed by Napoleon Bonaparte and had to leave Modena. In their flee, they brought with them all the barrels and the bottles of Vinegar they had, putting an end to the story of Ducale Balsamic. The story of Balsamic Vinegar, however, did not end with the aristocratic courts. Indeed, over the centuries many Modena families learned how to produce this culinary pearls in their small acetaie, passing down recipes -often jealously guarded and customized - from generation to generation. Thier Vinegar was generally not sold. Each family produced it and treasured it in their barrels and then donate them to precious people or used it to enrich the dowry of their daughters. Those were families that made the Balsamic Vinegar the pride of the land. What they used to produce survived to the present days and it's what is now sold as "Traditional Vinegar of Modena" This product is extremely valuable and it is aged for long time. This exalted its image and prestige, but obviously didn’t help it on conquering the market, since it was a very rare and expensive product. 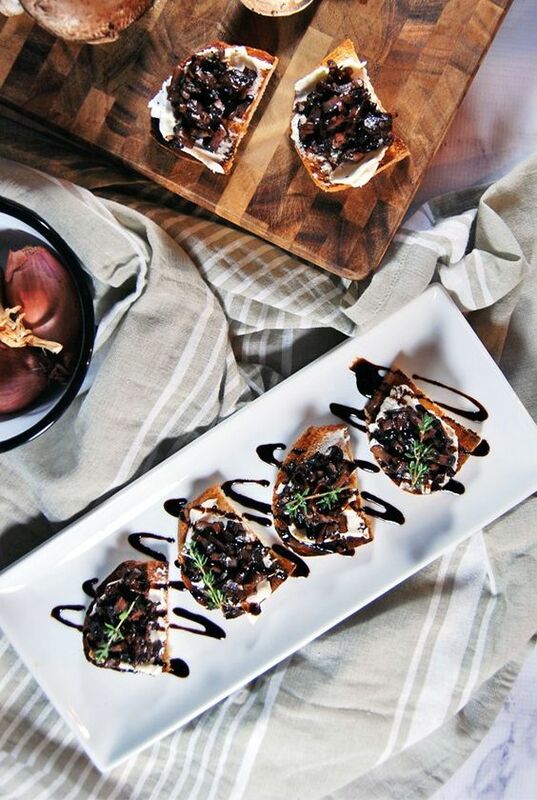 In the late 70s, for a number of reasons, the GPI Balsamic Vinegar was launched on the market: thanks to the addition of a small amount of wine vinegar, its price became more accessible and succeeded in conquering the market. Meeting the Anglo-Saxon and Nordic taste for sweet-and-sour food, it rapidly began its spread, from Modena around the world. As it was the case with Extra-Virgin Olive Oil, when the Balsamic Vinegar became a famous product, appreciated all over the world, fraudulent low-quality imitations wasted no time in arriving - as it is often the case with culinary products of excellence . Producers struggled to preserve the authenticity of their creation and started to ask for strict guidelines for production. At the beginning of the 2000, their request have finally been satisfied with the granting of the GPI label. GPI - protected geographical identification - is a reward for producers and certainty for the consumer that they are buying an unaltered culture, tradition and quality of a product that is unique and its scents and flavors are sure to be enjoyed.